Lighting is so important to both the function and the feel of a home. Today’s guest post by Ross Donald features some great tips for choosing the best lighting for both energy-efficiency and cost-savings. The expense of owning a home can be staggering at times. The green movement matches up perfectly with the desire of most homeowners: to create a comfortable home that is both clean and inexpensive to maintain. One of the areas where one can look at saving energy and money is in the lighting design of a home. However, there are some deceptive pitfalls to avoid in a home lighting scheme. 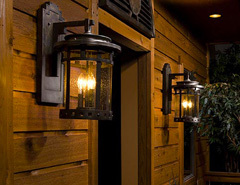 Outside of the home, we utilize light to highlight our favorite areas of a home and for security purposes. For decorative purposes, outdoor lighting should showcase the best features of a landscape, such as decorative shrubberies, fountains, or even pathways to the home. In regards to security, lights should be placed in a manner that illuminates the entrances to the home and installed high enough that a potential intruder cannot deactivate the light by standing on his toes. A misconception in outdoor lighting, especially in security lighting, is that the use of motion sensors is both effective and efficient. The truth is that motion sensors have a considerable power draw that can be as high as 35 watts in some situations. Even though the light itself is off, the sensor still requires electricity to be active. In fact, just using a low wattage (10w) LED bulb and leaving it on all night long would use significantly less electricity than a motion sensor. Besides the amount of power being used, motion sensing lights have varying degrees of reliability. A curious nocturnal feline or leaves being blown by on a windy night may constantly trigger the motion sensor. If the light is not turned off during the day then the motion sensor will continue to drain your electric bills during a time when it is not even needed. Installing timing devices in combination with low wattage LED bulbs could be a more efficient way to regulate energy usage. A timing system gives you selective control when your lights are turned on and off, even allowing them to continue to do so should you leave your home for any extended period of time. Inside your home, similar lighting considerations should be taken into mind. Motion and occupancy sensors are also popular items being sold by home design consultants, but just as they do when placed outside, the sensors continue to use electricity even while the lights are off. A popular alternative to these options is programmable lighting. The lights in the home are controlled by a central control unit that can be programmed to activate and deactivate lights at different times and days. 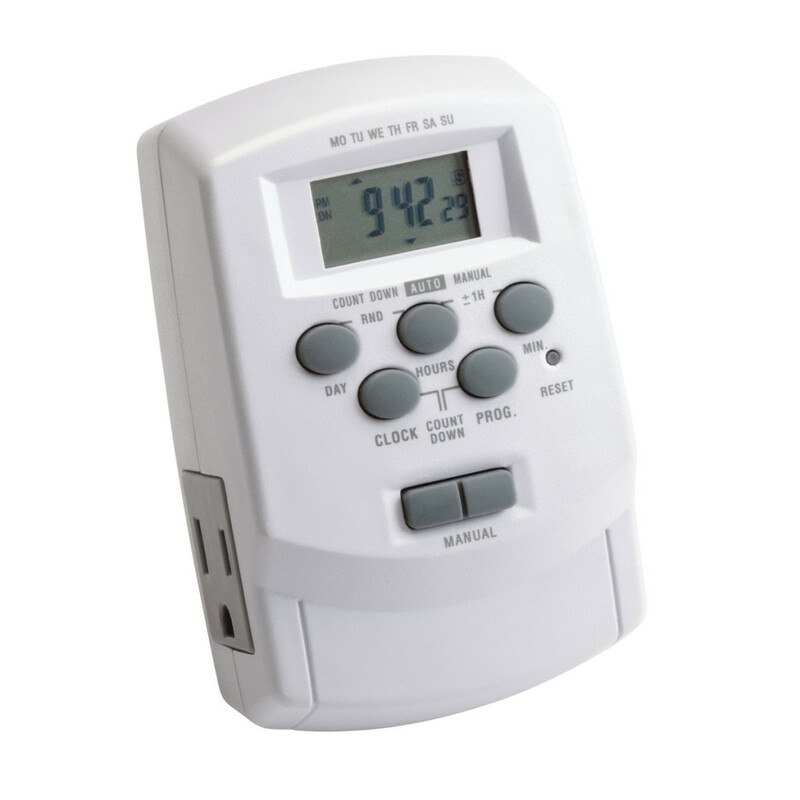 One centralized control unit has a lower power draw than sensors placed in every room. It also gives you the option of programming lighting times so that your lights may turn on while you are away, giving the illusion that someone is home and hopefully dissuading would-be intruders from entering. It is possible to have a modern home and have it be both well-lit and energy-efficient. Being smart about your lighting will help you feel smart about saving some green when your bill comes at the end of the month. Ross Donald is a writer and interior design specialist with LightingSale.com. 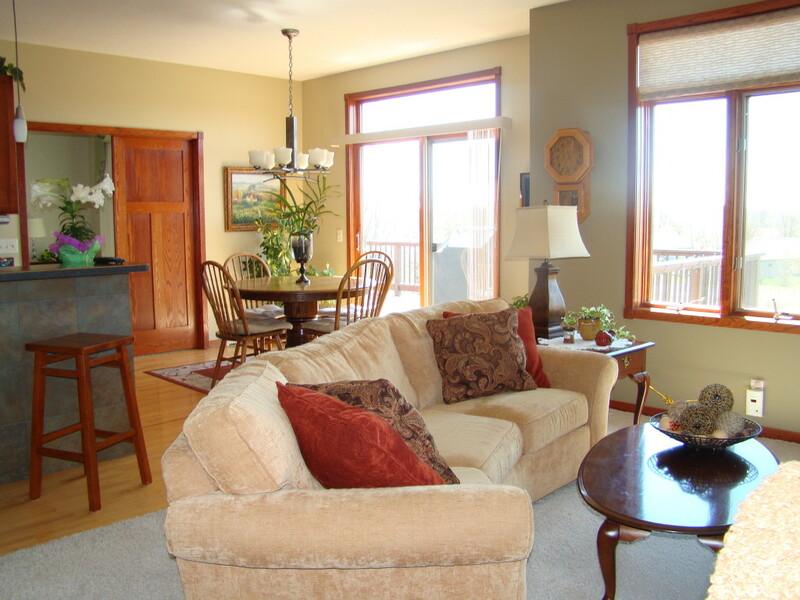 Ross works with his clients to create efficient home designs that are both comfortable and economical. Thanks to share this information. A person always needs an energy-efficient lighting system which is easy to handle and reduce your electricity bill. The automated lighting system is an option for this. But the lighting systems which are controlled by central control unit may create problem some time. If the central unit is not functioning properly else it becomes crush, then your lighting could be fail and may create many problems. To avoid this problem, we always select a branded lighting system and always keep remember to monthly service of it by company service provider. Automated lighting can be very useful in hairdressing salons focussing on the chairs/areas being used and also automatically adjusting to night-time soft hues for showcasing the salon street view. An important aspect to remember is that wi-fi means there is no need for intrusive building work.